Good day, Happy to introduce you another great book to you through my blog. Today we are going to see Uplift by Natalia Terfa. Let us see in detail about the same. No matter how old we are, where we live, or what we believe - there are times in everyone's life that cause us to struggle. An it's in those times that we want nothing else but a word of hope and instead are so often surrounded by trite platitudes and false promises. This small book was written to be something different: to uplift those who need it, to bring grace and love and light to the darkest times, and to be a voice of hope in the world where hope is often at a premium. Read it yourself and be uplifted, or gift it to someone going through dark days. We all need a little hope in difficult times. This is just a place to start. 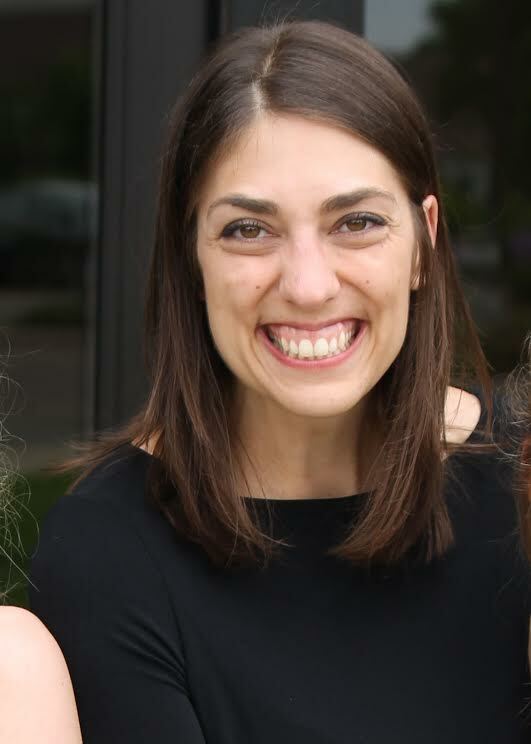 Natalia Terfa is a pastor at Prince of Peace Lutheran Church in Brooklyn Park, Minnesota. She is passionate about grace, yoga, and reading. She lives in Minneapolis with her husband and daughter - the love of her life. Luckily I got a chance to interview the author and here's my interview. It snowballed. No really. About three years ago I was asked to start a weekly email devotional to help those in a cancer support group. And then it grew, and grew some more and then someone shared it with a publisher friend and we connected and it became a book. So I wrote it because it snowballed into happening, but also I wrote it because with each email that was shared and each devotional that helped make someone going through the worst stuff feel just a little better, I felt like it was needed. 2. Why did you choose to write this kind of book? I never ever would have chosen to write a devotional. I honestly find them to be pretty cheesy, as a genre. But this book chose me (see above answer) and so as long as I was going to write it, they were going to be good, honest, authentic, and real, with solid theology. So even though this book chose me, I’m proud to say it’s not like the other ones out there. 3. Why should people read or buy this book? I think everyone who needs a little bit of hope in a bad day should read this book. But, even more than that, I think we all know someone who is going through something awful, something that no one should have to go through, and as a friend or family member, we don’t know what to say or do. I think this book helps. I think this is the perfect thing to buy to have on hand for just those moments. It is why a lot of people who get the weekly email devotional buy the book. 4. What are some things you like to do outside of your writing? If I need to relax and rest, I will choose to read. But if I need to re-energize, then I am often found in nature or doing yoga. Both of these are ways that I can reconnect my soul to my body… to feel the most whole and the most in tune with who I was created to be. I have always loved to write. As a kid I enjoyed making up stories and putting my thoughts on paper. My creativity wasn’t found in my imagination, though I tried, but instead in how I chose to write down my daily experiences, thoughts, and beliefs. I enjoy the process of figuring out just how to write a sentence to have the greatest impact. And I love how people can connect with me and each other through words - it’s so powerful. Thanks to iRead book tours for helping me to explore this book. 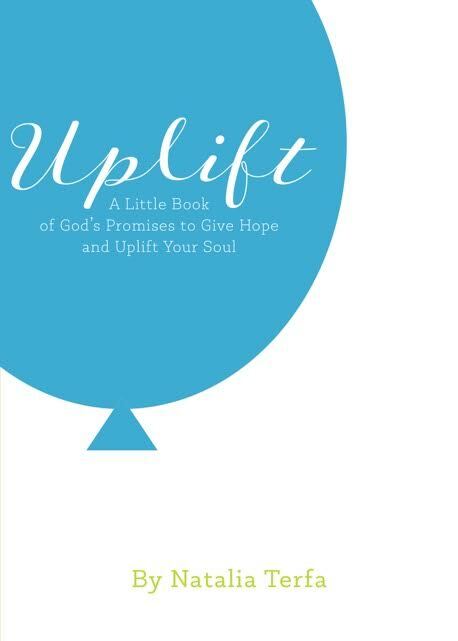 Thank you so much for highlighting Uplift on your page!